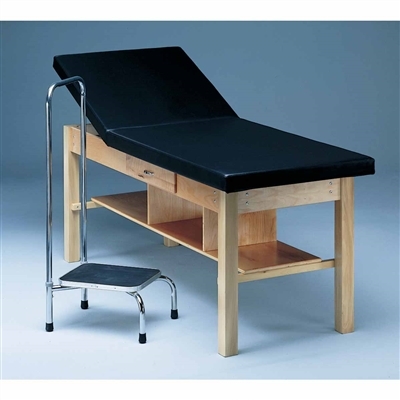 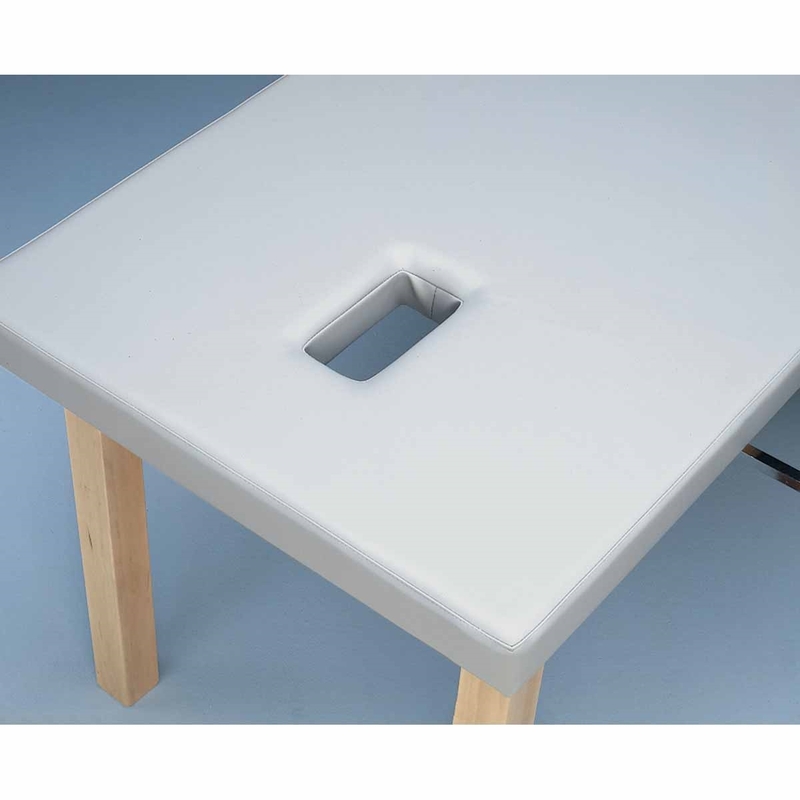 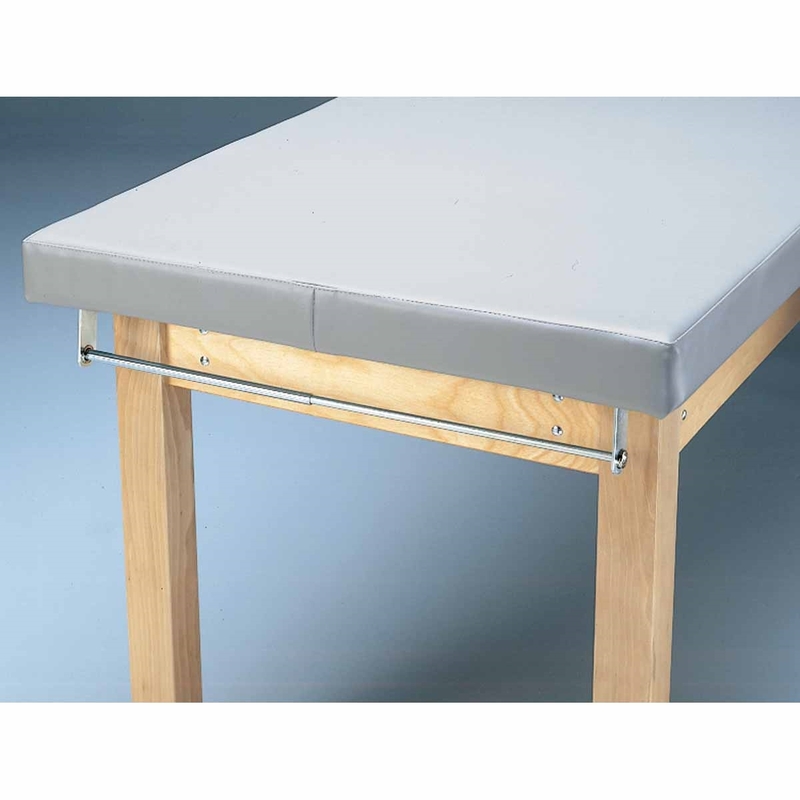 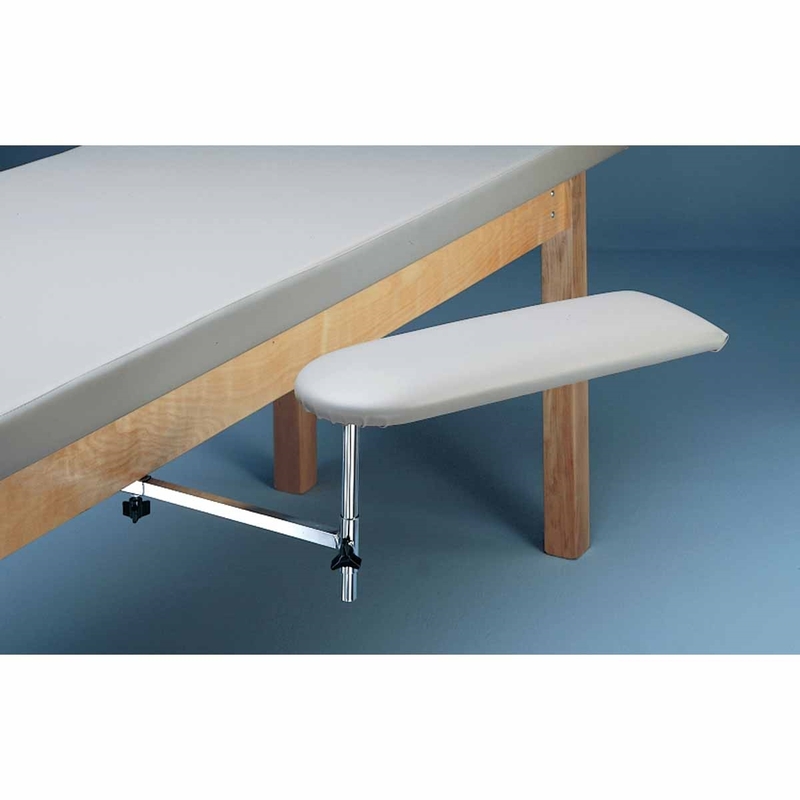 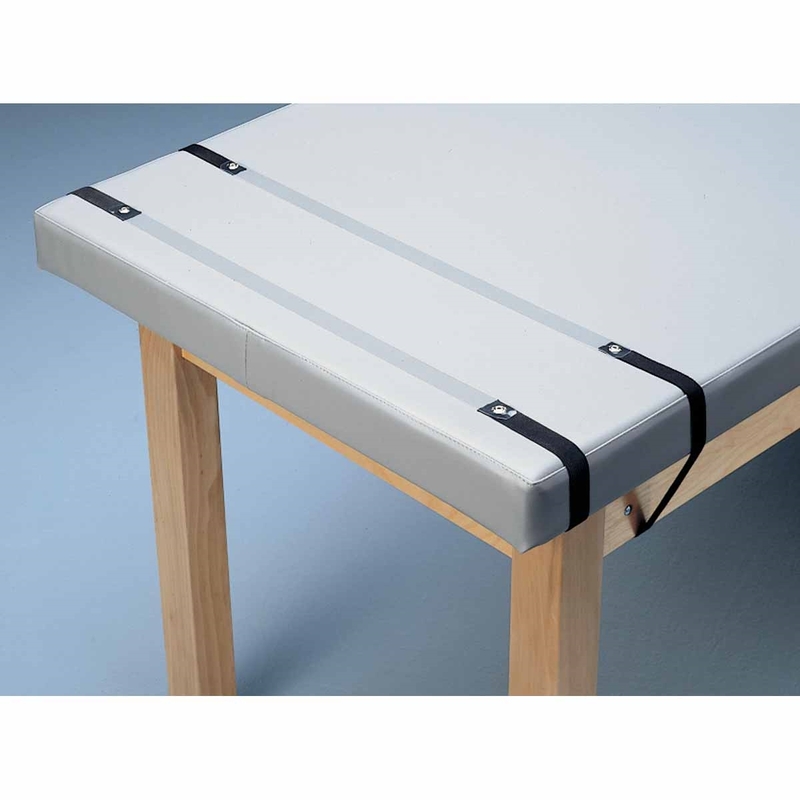 Bailey Treatment Tables are therapeutically designed and tested to offer work surfaces that are durable, rigid and comfortable. 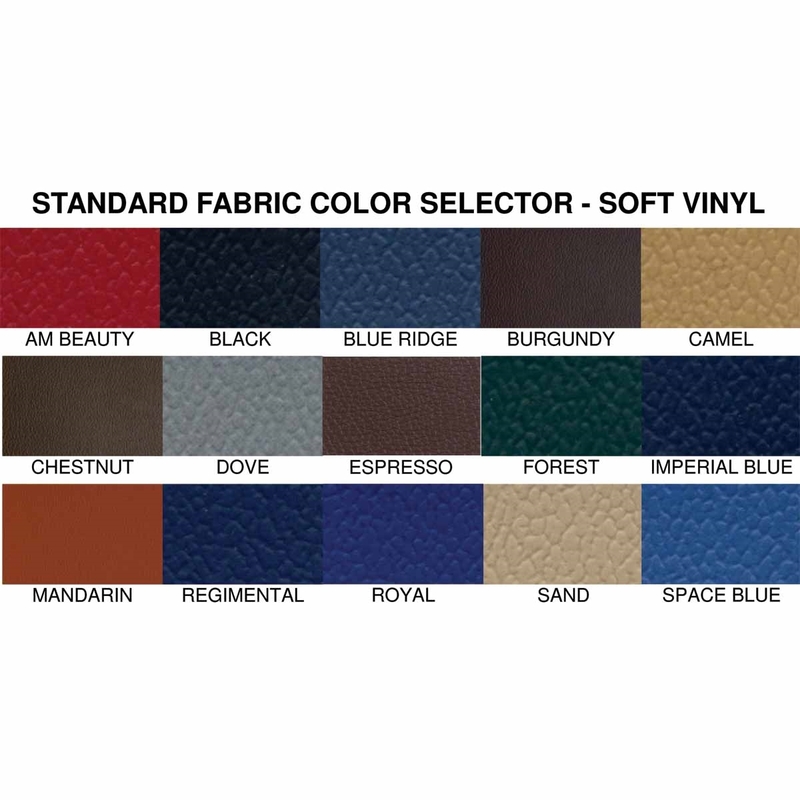 Custom sizes and configurations available. 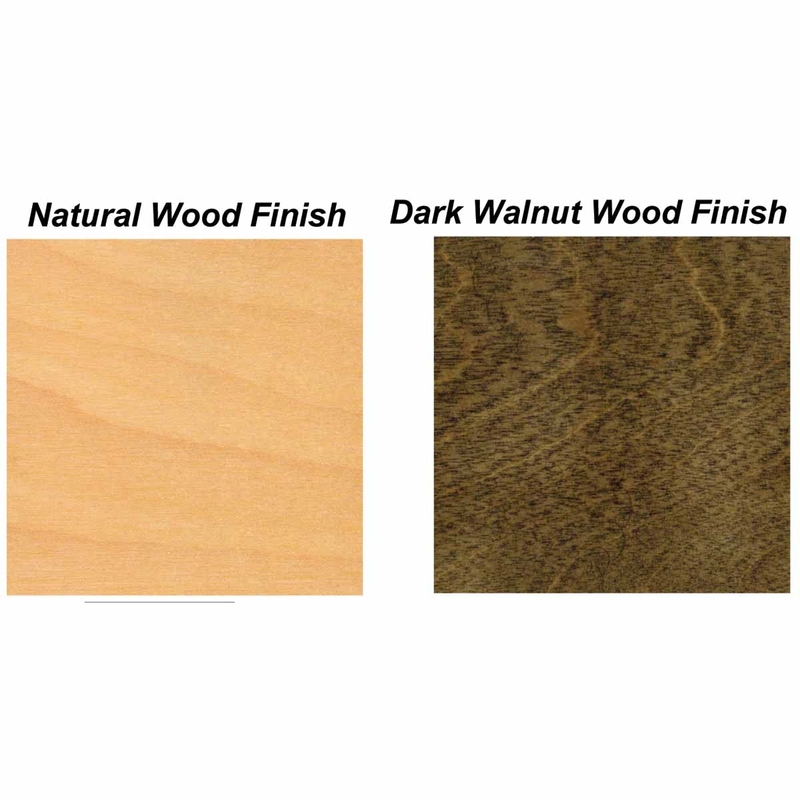 Shown in Natural wood finish and Black upholstery. 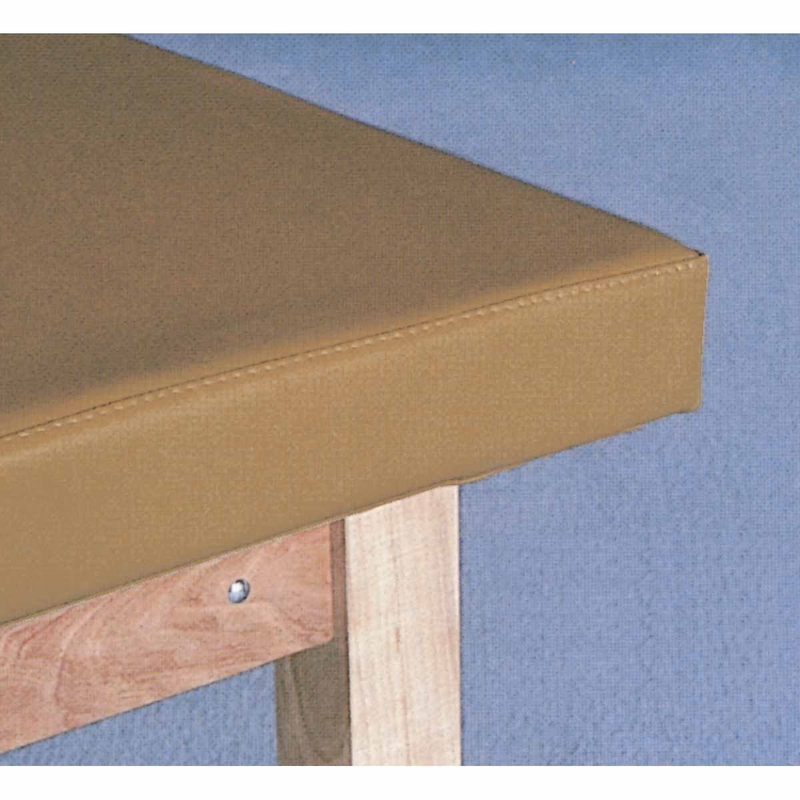 Accessories shown not included.